Absolutely perfect home! New paint, landscaping, flooring and more! 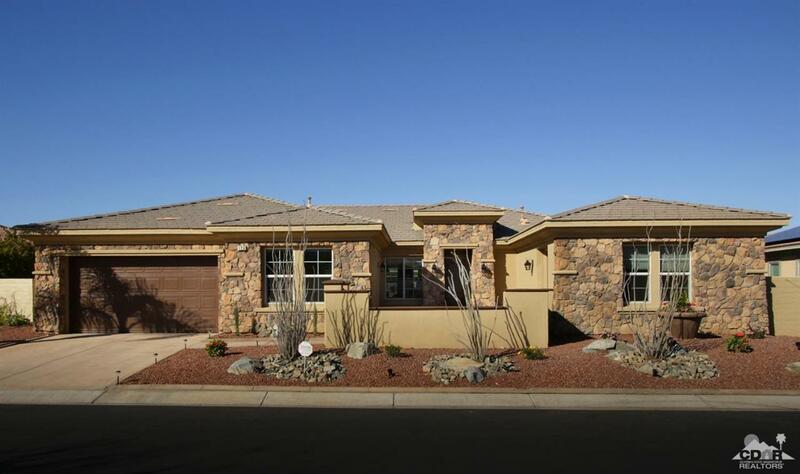 Three bedrooms (one is a Casita with separate entrance), three baths + powder room, in approx. 3133 SF! 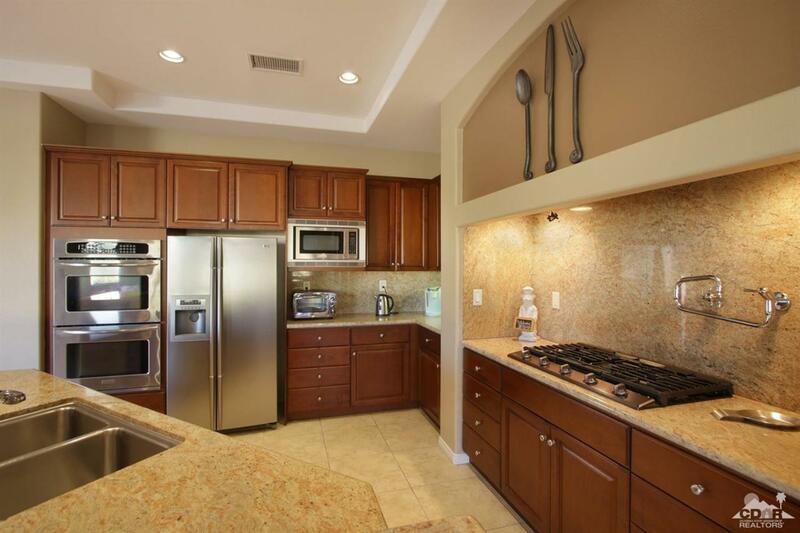 Kitchen has been updated, and there is a gated courtyard entry, and a three car garage (double loaded, in lieu of 4th bedroom). Backyard is lovely, low maintenance, with beautiful landscaping, and there is plenty of room for a pool if desired! 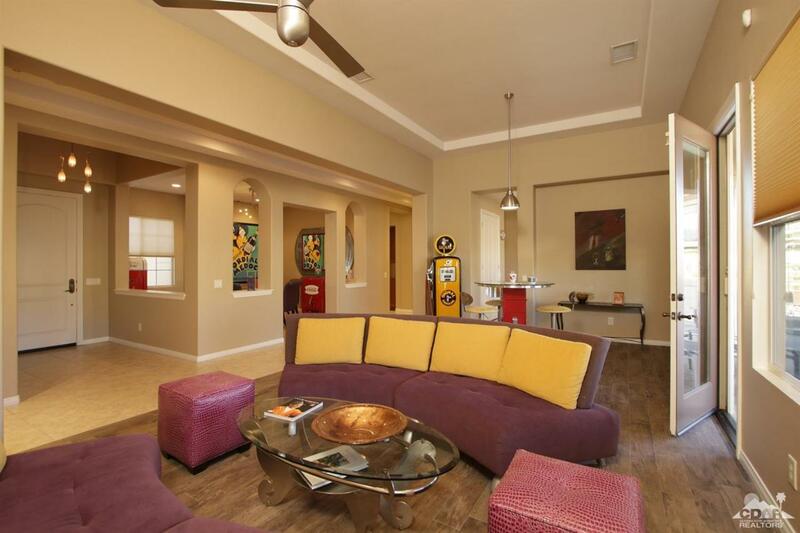 Brenna at Capri is a quiet gated community with very low HOA dues of just $85.00 per month! 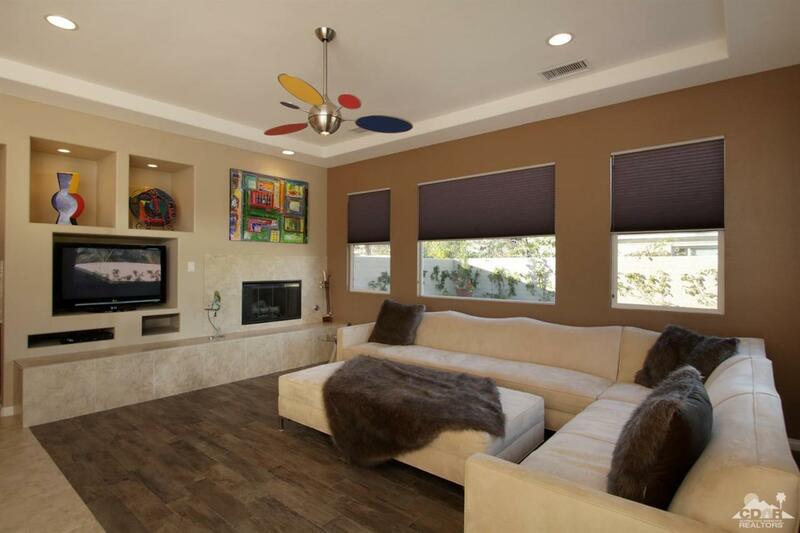 Listing provided courtesy of Valery Neuman of Compass.